Irina Kuznetsova was invited expert to the meeting to European Asylum Support Office (EASO) about the situation in Ukraine, Malta 25-26 October 2017. In her talk, she demonstrated the current situation with displaced people in Ukraine, including processes of registration, suspension of pensions and benefits, health care access, mental health employment, education. Professor David Galbreath provided a picture of the current situation in Donbas. 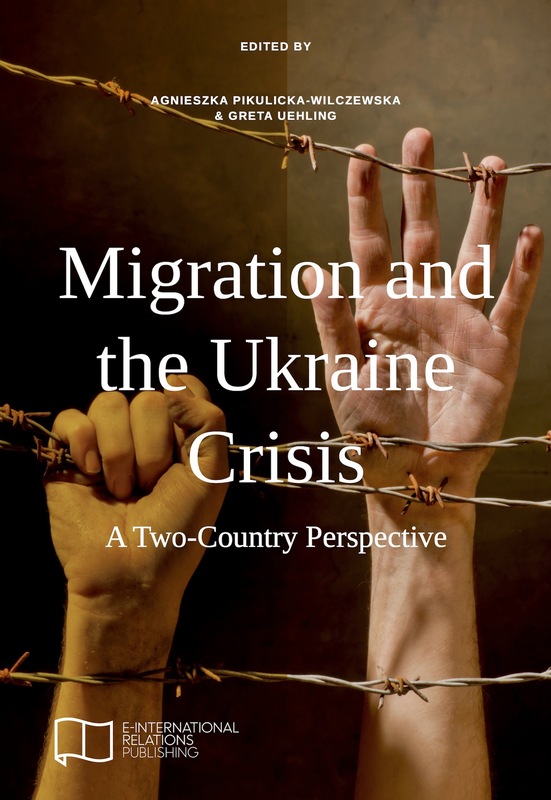 The following discussion focused on the understanding of the prospects of the conflict regulation and also how the status of displaced people in Ukraine in some cases forces them to look for asylum abroad. Since 2015, EASO has been managing a COI Specialist Network on Ukraine. According to the Annual report on the situation of asylum in the EU in 2016 the first instance decisions were issued for 11 760 displaced people from Ukraine (in most cases – humanitarian or subsidiary protection), the number of decisions issued at second or higher instance was 3830.